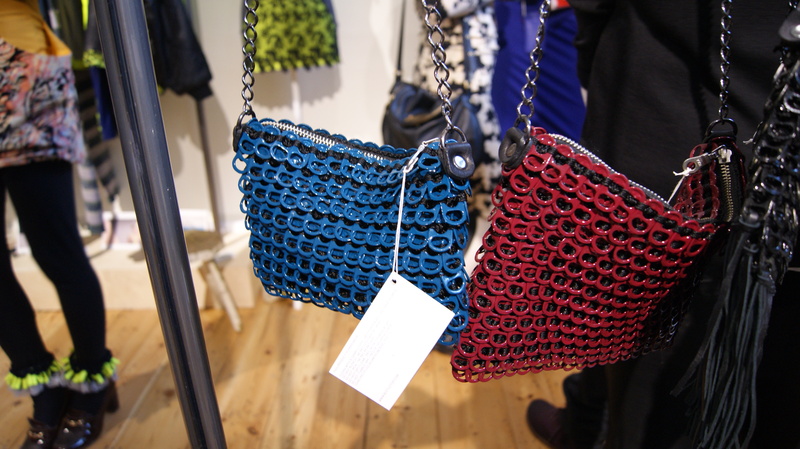 It was Oliver Wayman’s mother who first discovered the crochet technique that creates the chain mail effect, which explains how these classic bags can be made from recycled ring pulls. The technique originated in Brazil and these bags are one of the core products of the Bottletop Fashion Company, a fashion house with a difference. The fashion house supports employment in the countries where its products are manufactured and any profits made, go into funding the overheads of the charitable foundation associated with it. 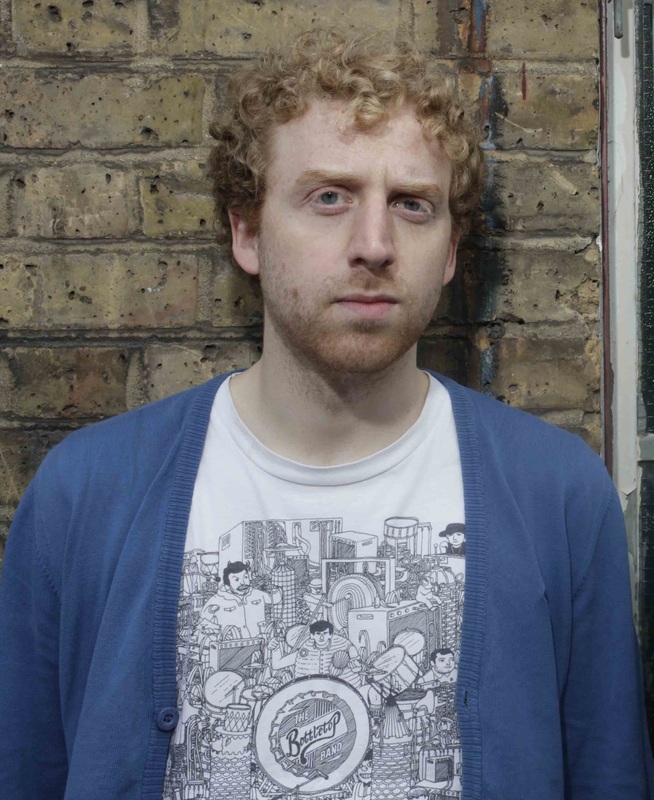 Oliver, one of the co-founders of Bottletop, initially studied Industrial Relations at Sussex University and was for a short time, a scout in the music industry. He met Cameron Saul his co-founder when they were working together on some music projects. They launched the social enterprise, Bottletop, last year. The week before my interview, Oliver had attended both the London and Paris Fashion Weeks on behalf of the fashion side of the business. He has just met with some buyers from Harrods, but it is obvious he is most engaged when talking about the charitable projects which the company helps finance through the foundation. The Bottletop foundation is the charitable arm, which raises funds through contemporary art and music projects. The foundation runs its own contemporary art event in the run up to Frieze, exhibiting well known and up and coming artists. The company also supports two projects in Salvador, Brazil where the handbags are made, these include a theatre group helping single mothers and a health insurance scheme for the workers. Last year the foundation was able to spend £36,000 on projects. “ We are growing the business in an effective and meaningful way”, Oliver says. I wonder how he marries his two roles in a fashion house and a charitable foundation. Does he not find the fashion industry a little pretentious and superficial?